"Take a look now at Calvary. Jesus has died and there is as yet no sign of his glorious triumph. 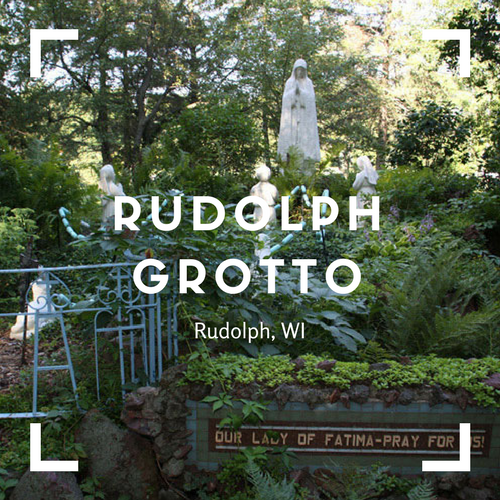 It is a good time to examine how much we really want to live as Christians, to be holy... "
This past week Discover Wisconsin did an AWESOME feature on Wisconsin's Marian Shrines. 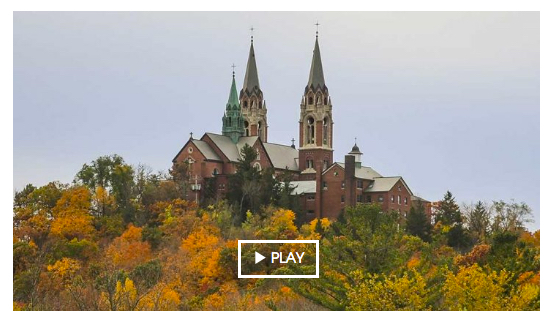 Inspired by that, I've given you the three that they featured (plus a link to their episode) AND 7 other great Catholic places, both small and large, in Wisconsin. There are some RIGHT HERE in our own diocese, just 15 minutes away. You'll also find a VERY THOROUGH schedule for Holy Week. Not only is it important to make it to Mass on Easter, but please do your best to attend a Good Friday service. Our times are listed, along with the times for the Cathedral Parish (Holy Redeemer and St. Patrick churches downtown). There are lots of time options in our diocese. 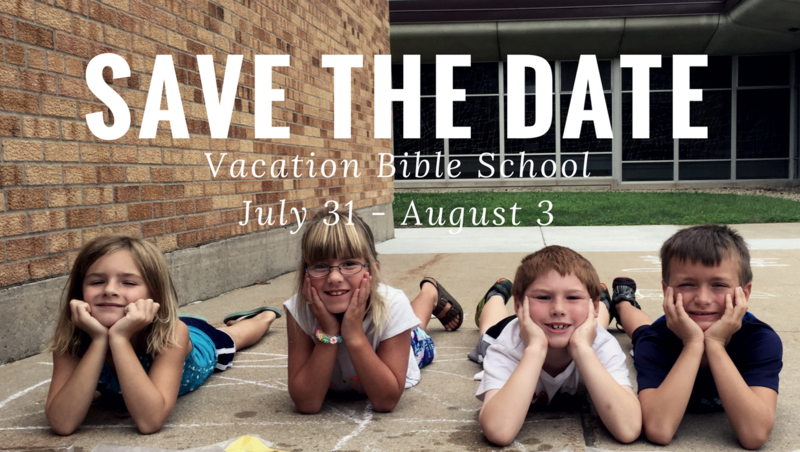 Remember to save the date for Vacation Bible School: July 31 - August 3. As always, you'll find our upcoming schedule but there is no FORMED feature this week, since there's a lot of other good stuff! 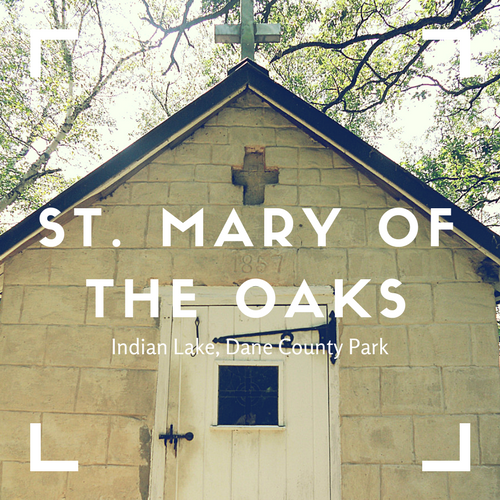 Check out this episode of Discover Wisconsin: Wisconsin's Marian Shrines. 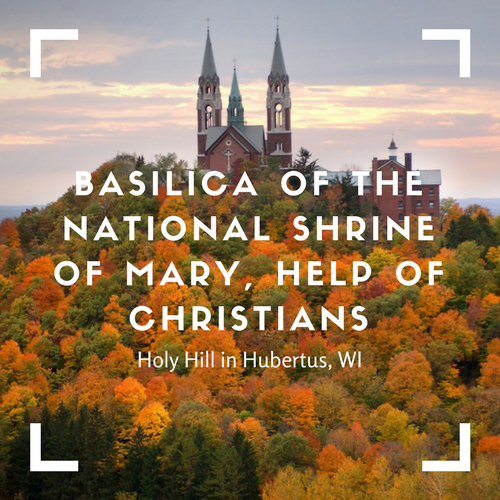 It features the shrines of Holy Hill, Our Lady of Guadalupe, and Our Lady of Good Help. 2. 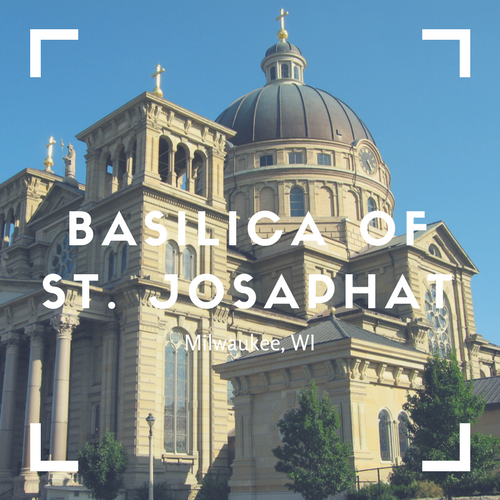 Basilica of St. Josaphat - Built by Polish Immigrants, this was only the 3rd church in the U.S. to receive the title "Basilica," which is reserved for the most beautiful and historically significant churches. 3. 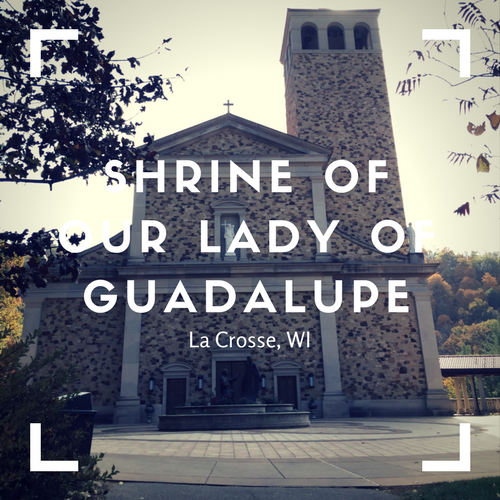 Shrine of Our Lady of Guadalupe - The land was donated to the Diocese of La Crosse for a Marian Shrine. It has beautiful paths, a votive candle chapel, a memorial to the unborn, among many other things. 5. 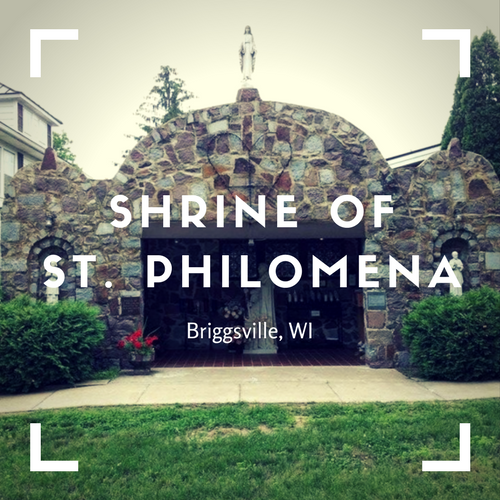 Shrine of St. Philomena - In an effort to spread devotion to St. Philomena, a virgin-martyr, Fr. Wiltzius built a small shrine in her honor. He was also healed in the process and no longer needed a cane. 7. 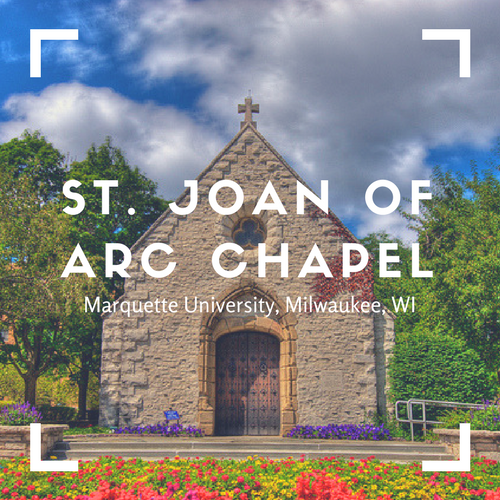 St. Joan of Arc Chapel - On the Marquette Campus, from France. Said to be the chapel that St. Joan of Arc prayed in and received her vision and mission from God. 8. 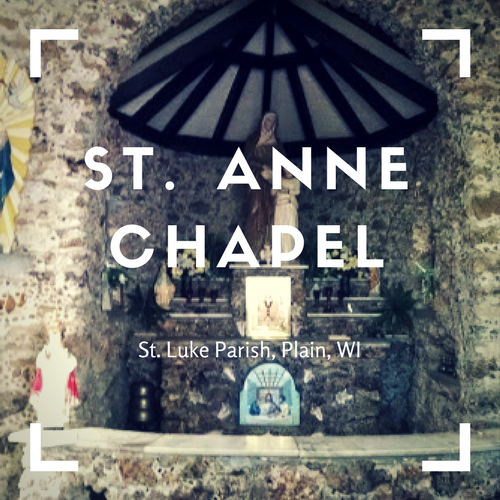 St. Anne Chapel - Built on the highest hill in the area and is dedicated to the glory of God and St. Anne, the mother of the Blessed Virgin Mary. 10. 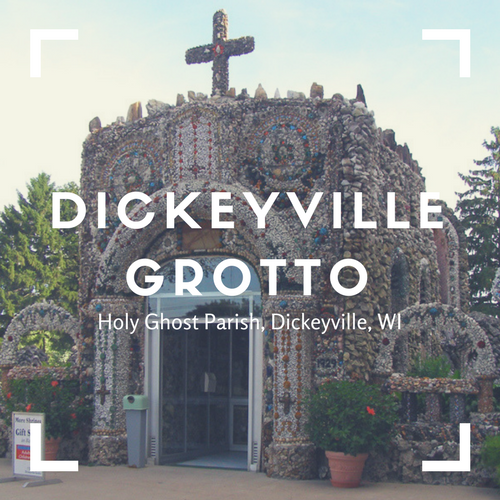 Dickeyville Grotto - Built by a priest to honor "Love of God" and "Love of Country"
Find out a little more about some of these by clicking on their image, the links above or here in a brief article. 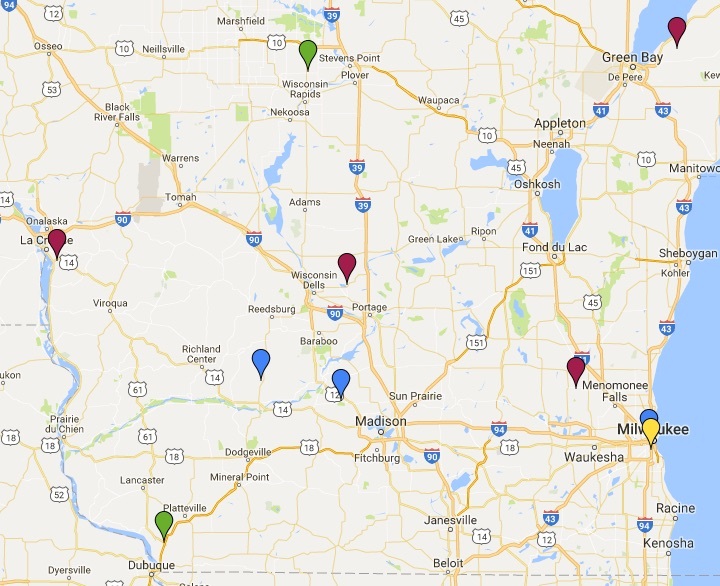 Visit this map for all of the featured shrines/chapels, etc. 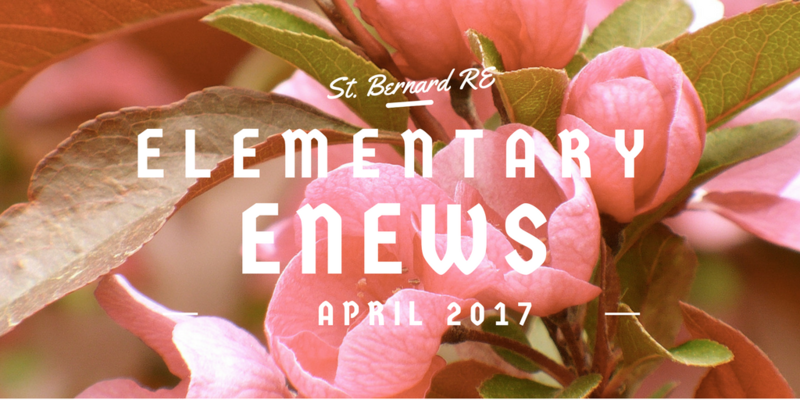 Also check our parish website for the schedule. April 15 (Holy Saturday): 8pm - Easter Vigil with Bishop Morlino at St. Patrick's. 8pm - Easter Vigil at Holy Redeemer (Spanish). April 16 (Easter): 9am & 5pm - Holy Redeemer (English). 11am & 6:45pm - Holy Redeemer (Spanish). 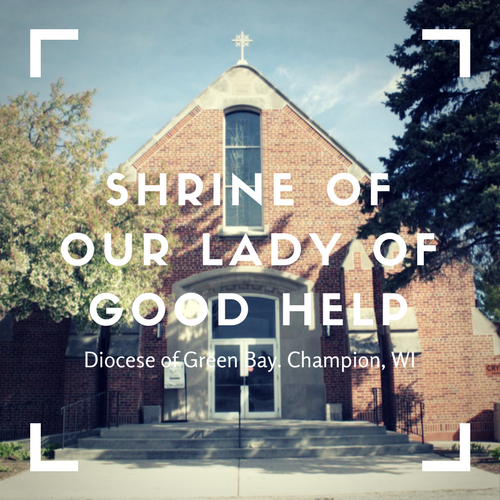 11am - St. Patrick's with Bishop Morlino. You can find even more of the Diocese schedule for Holy Week (at the Cathedral Parish) here.